We Perform Termite Inspections Also! Knowledge in the field of property inspection has become invaluable in the light of the recovering real estate market. A home inspection provides a diagnosis of the present condition of the property inside and out. Having this information is a powerful tool, providing negotiation ammunition to both parties. inspections which is a good sign for home buyers. Home inspections for first-time buyers provide a comprehensive lesson in home maintenance and a checklist for keeping your home in the best possible shape. Skipping this process can be a costly mistake in the home buying process. And Protect You From Buying A "Money Pit"! 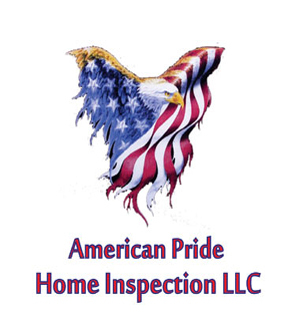 American Pride Home Inspection has protected thousands of families just like yours from buying the dreaded Money Pit! We provide our clients the information they need to make an informed decision about the property being inspected in a Clear, Concise, Professional Manner. In other words, we provide you with true “Peace of Mind! An InterNACHI Certified Professional Oklahoma Home Inspector will spend two to three hours thoroughly evaluating all aspects of the property, giving you a full "Checkup From The Deck Up" and all areas in between. And we want you to come along with us during the course of the inspection. We’ll not only inspect the house you’re buying but we’ll share with you what needs to be maintained and why. You’ll get a real education about your new home. Watch out for the notorious "Cheap Charlie". He's the home inspector that charges incredibly low prices, simply because he can't get business any other way. Click here for additional information. 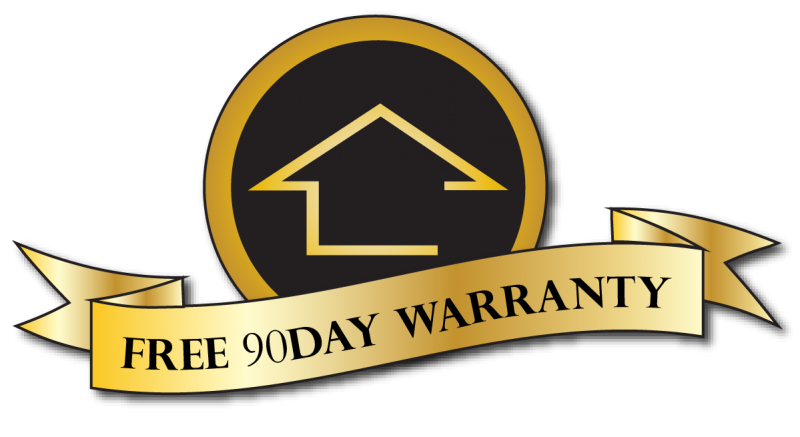 Inspected by an InterNACHI-Certified and Oklahoma Licensed Inspector. Computer generated reports including digital photos - click here for a sample. We send all of our clients a Monthly Newsletter. 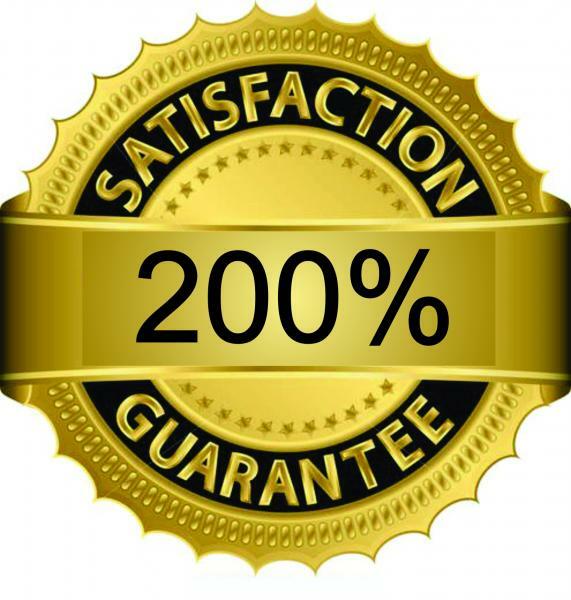 200% Ironclad Guarantee - click here to see the full policy. Ongoing customer support for as long as you own the home! then make American Pride Your Choice For Your Next Home Inspection! Performing Home Inspections in South Central Oklahoma. Serving Norman, Oklahoma City, Moore and surrounding areas.